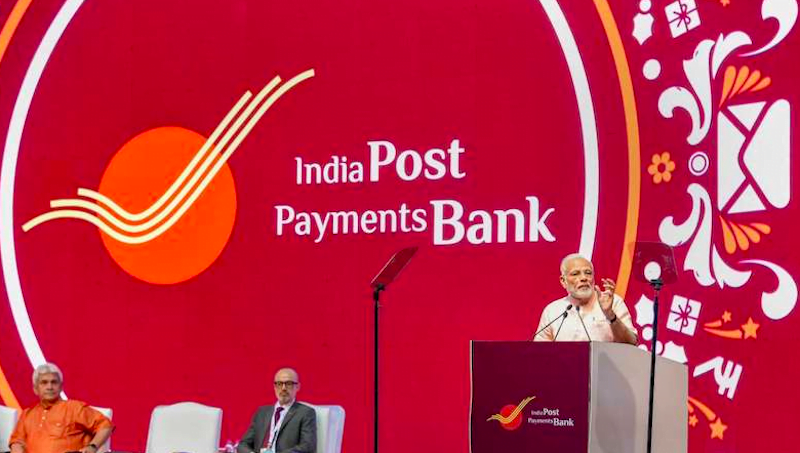 Prime Minister Narendra Modi launched the India Post Payments Bank (IPBB) at the start of September 2018. This new centre led venture has been launched across India to avail easy bank account opening and banking services to the people. The IPPB will make use of the vast network of post offices comprising of 1.55 lakh branches spread across the country to avail these services. Initially, the IPPB will have 650 branches and 3,250 access points spread across India. The government has also claimed that it plans to link all the post office branches in the country to the IPPB system by the end of this year. Another thing to note is that, although the IPPB won’t offer any fancy banking facilities or hefty investment services, it would be an excellent way for the ordinary people to open a bank account with post offices with very minimum effort. The IPPB has garnered significant attention in the last few days because of its unique offerings and ease of operation. Besides this, the India Post Payments Bank will also offer doorstep banking which will allow the account holders to make transactions from the comfort of their home. Below we have listed the top five highlights of the India Post Payments Bank. The first time when IPPB commenced operations was on January 30 2017, when it opened branches in Raipur and another branch at Ranchi. It’s also worth noting that the India Post Payments Bank has been established under Department of Post and Ministry of Communications. The India Post Payments Bank will be offering 4% interest on the savings account as told by the government and account holders will be able to deposit up to Rs 1 lakh in the accounts. Also, small business owners will be able to open their accounts as well. The India Post Payments Bank, unlike other banks in the country, won’t offer credit or loan services to their customers. However, the IPPB will work in partnership with other banks to market their loan or credit schemes to the account holders thus functioning as a broker between the two. The entire range of offerings by the India Post Payments Bank will include savings and current accounts, money transfer, direct benefit transfers, bill and utility payments, and enterprise and merchant payments. The IPPB will make use of counter services, micro-ATM, mobile banking app, SMS and IVR to facilitate these services. Undoubtedly, the IPPB will make full use of the available technology to conduct its business. As part of this country-wide initiative, the India Post Payments Bank will be linking 17 crore postal savings bank (PSB) accounts with the new IPPB accounts. This step means that the older Postal Savings Bank (PSB) account holders will be able to enjoy the unique benefits of IPPB without going through a lot of hassle. The Cabinet will be spending a massive 80% greater value on the IPPB with the total being Rs 1,435 crore up from the previous figure of Rs 800 crore. 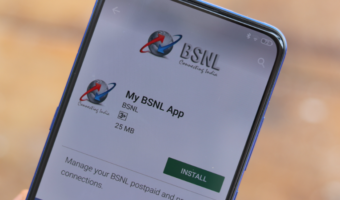 In a market with Airtel Payments Bank and Paytm Payments Bank, the government led entity will now be competing with much more aggressiveness. During the launch of the PM Narendra Modi also highlighted the unique doorstep banking facility of the IPPB, using which customers won’t be required to visit the bank branch, and they will be able to make withdrawals by a unique QR code.